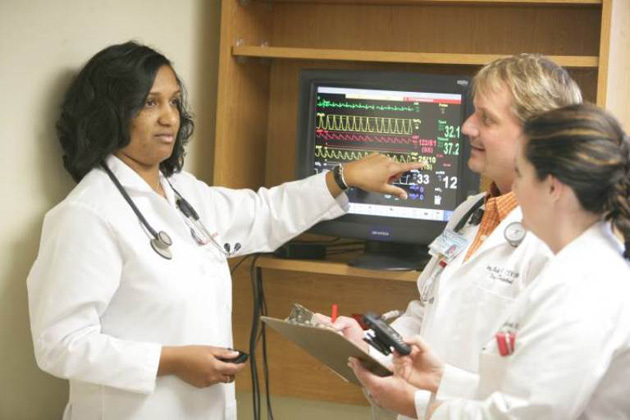 Vanderbilt University School of Nursing leapt four positions to No. 11 to score its highest ranking on a list of top graduate nursing schools in the nation compiled by U.S. News & World Report. In U.S. News’ first ranking of nursing schools in four years, Vanderbilt’s school made a strong showing in a number of specialties, including ties at No. 3 for Midwifery and Informatics. Three nurse practitioner programs were also highly ranked: Psychiatric/Mental Health/Across the Lifespan, fourth; Adult/Gerontology Acute Care, fifth; and Family, seventh. In other top 20 Vanderbilt finishes announced March 10 by U.S. News & World Report, Peabody College of education and human development was Vanderbilt’s highest-ranking graduate school at No. 3, in a tie with Stanford University. Peabody was ranked No. 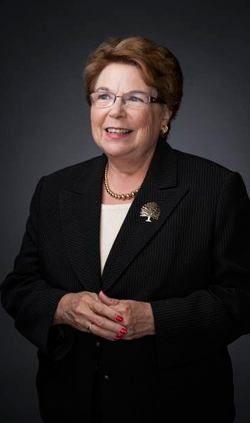 1 in the specialties of Special Education and Administration/Supervision; second in Education Policy; fifth in Elementary Education and in Education Psychology, the latter tied with the University of Illinois-Urbana-Champaign; sixth in Curriculum/Instruction; and seventh in both Secondary Education and Higher Education Administration. Vanderbilt University School of Medicine rose one place to 14th in a tie with New York University for best research school of medicine, and Vanderbilt Law School was ranked No. 17. Harvard was ranked as the No. 1 research school of medicine and Yale was the top law school. Vanderbilt University School of Nursing shared its 11th-place ranking with Columbia University. The No. 1 graduate nursing school was the University of Pennsylvania, followed by a tie between Johns Hopkins University and University of California-San Francisco for No. 2. Vanderbilt’s Owen Graduate School of Management was ranked No. 27, tied with Texas A&M-College Station and the University of Minnesota-Twin Cities. Vanderbilt School of Engineering was tied with Yale University at No. 35 on the list of best graduate schools of engineering. The top business school was Stanford, and Massachusetts Institute of Technology was the No. 1 school of engineering. Full rankings are available at the U.S. News Graduate School Compass website.